Founded in 1584 in the historic market town of Oakham on the edge of Rutland water, Oakham School is only 30 minutes by road from Peterborough, and from there under an hour by train to London. The School embraces a holistic approach where academic excellence flourishes alongside a strong tradition in the Arts, Music and Sport. Opportunities abound beyond the classroom for pupils to develop into well-rounded individuals through an extensive community action programme. 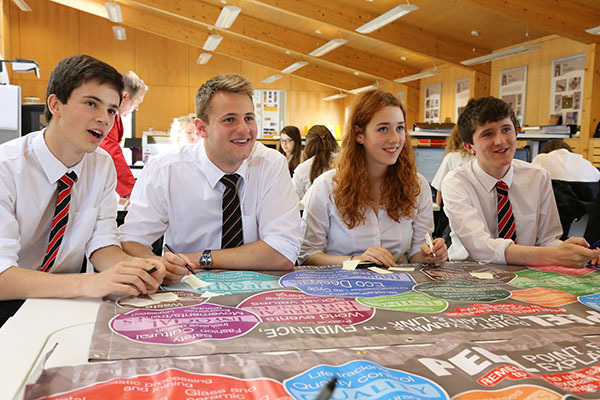 Oakham’s rich curriculum combines innovation with the best of traditional approaches. 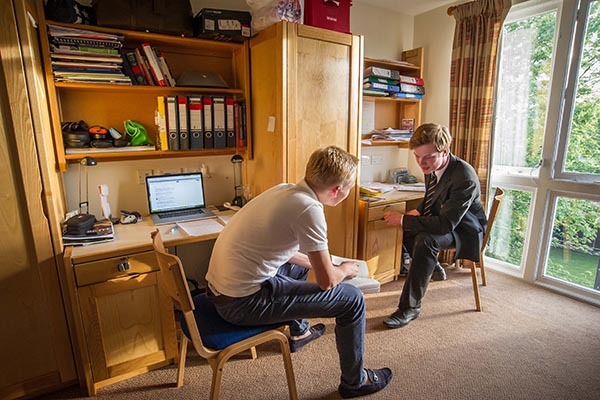 Tutors meet with their tutees weekly as a group, with one-to-ones and informal catch-ups as needed, helping them to develop as Oakham Learners – intellectually ambitious thinkers who learn effectively and independently. 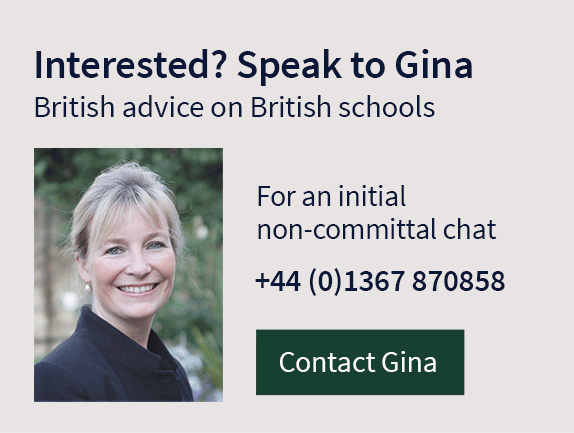 The School has offered the IB Diploma successfully alongside A Levels since 2002 with around 25% of IB candidates scoring 40 or above, whilst around 75% of A Level students achieve A*/B. Oakham’s 10 boarding houses are under the guidance of housemasters/mistresses who live on site with their families, supported by an experienced team of resident tutors and a matron. Each house provides a home community where students of all ages learn to support, value and look after each other. Life is vibrant with lots of activities and inter-house competitions, whilst the Barraclough Dining Hall is the hub of the School where everyone comes together to share the day’s experiences. With 30 sports on offer, opportunities abound, whether for fitness, enjoyment or the pursuit of excellence. 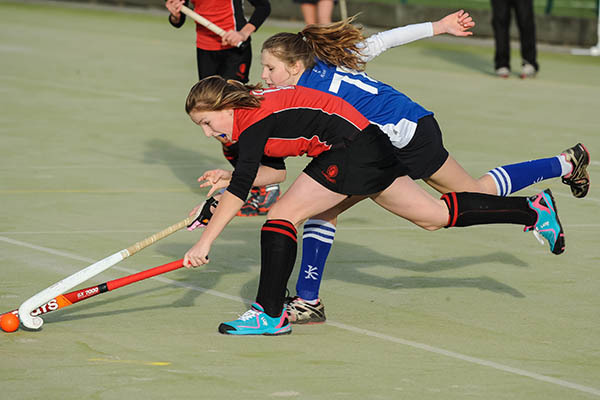 The coaching staff boast a huge amount of international experience, strong links are maintained with elite clubs in the area, such as Beeston and Leicester Hockey Clubs and Leicester Tigers Rugby Club, and the School is a well-recognised training ground for national squads. Staff do their utmost to fulfil demand for new sports, with trap shooting, polo and eventing recently added. The studios and workshops of the Art Centre (open 7 days a week) and the new £2m Jerwood School of Design are alive with prize-winning creativity. 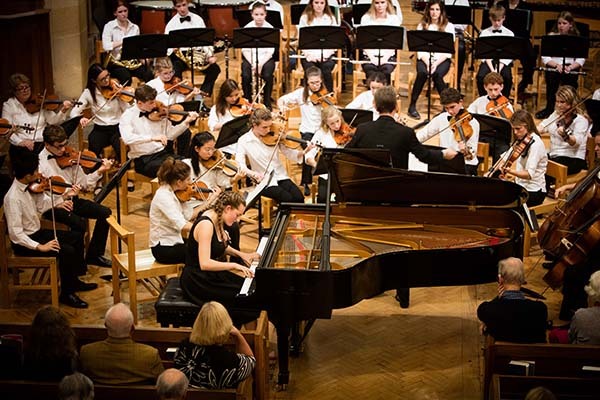 Oakham’s national reputation for music encourages participation with 50% of students performing in 20 ensembles and 120 taking singing lessons every week. Dramatists gain experience both in acting and behind the scenes with 5 major drama productions held in the QE Theatre every year, along with regular tours overseas or to the Edinburgh fringe. In 1971 Oakham was the first independent secondary school to go co-educational, and to this day it maintains an even 50:50 split of girls and boys. Sporting alumni include England Cricket fast-bowler Stuart Broad, former England Rugby captain Lewis Moody and GB Hockey star Crista Cullen, to name just a few.